Cora Group believes in investing in the future of our community and is a strong supporter of entrepreneurship & growth. Manfred and Penny Conrad donate personally, corporately and through The Manfred and Penny Conrad Family Foundation. In 2015, Manfred Conrad was inducted into the Waterloo Region Entrepreneur Hall of Fame in recognition of his significant contributions to the community through his philanthropic activity and his support of arts and culture. The Manfred and Penny Conrad Family Foundation, created in 2008, provides philanthropic support to the community in the areas of health, education, the arts and disaster relief. The Foundation allows the Conrad family to give back to the community that allowed them to ‘grow and thrive as entrepreneurs and as a family’. Most rewarding for Manfred and Penny is that the foundation is a family affair involving their daughter Sarah, and their daughters-in-law Christine and Fiorella. In 2009 the Foundation purchased the King Street Theatre Centre, now called the Conrad Centre for the Performing Arts. 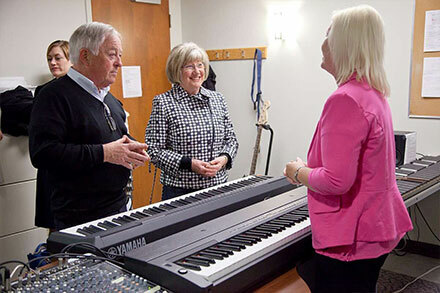 Although it is home to the Kitchener-Waterloo Symphony, a variety of groups use the Centre. The Centre’s predominant use is as a cultural arts centre for the performance of music, theatre and dance. 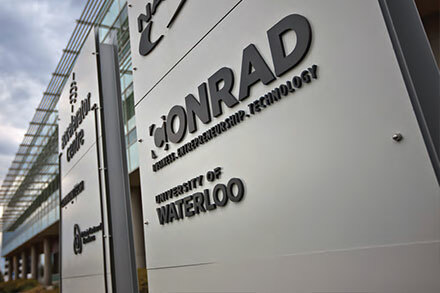 In 2010 the University of Waterloo honoured Manfred Conrad and his family by naming ‘an innovative centre that graduates the country’s next top entrepreneurs’ the Conrad Centre for Business, Entrepreneurship and Technology (CBET). 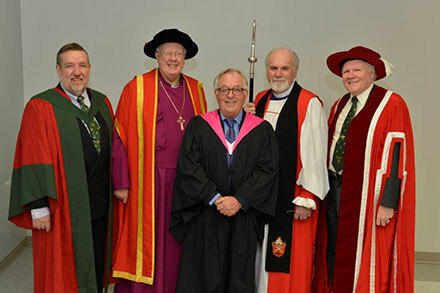 The Centre received a significant donation from Manfred Conrad, in addition to a previous gift to CBET from Manfred and Adrian Conrad. CBET offers a master of business, entrepreneurship and technology (MBET) program aimed at creative and innovative students wishing to excel as entrepreneurs’. The Conrad’s donation will allow the centre to expand it activities in Canada and internationally.